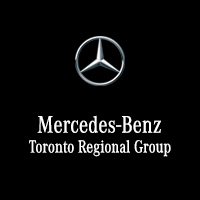 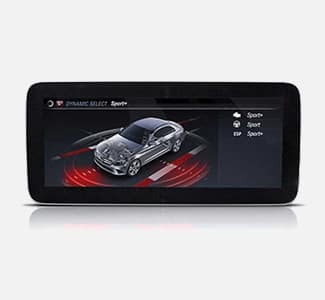 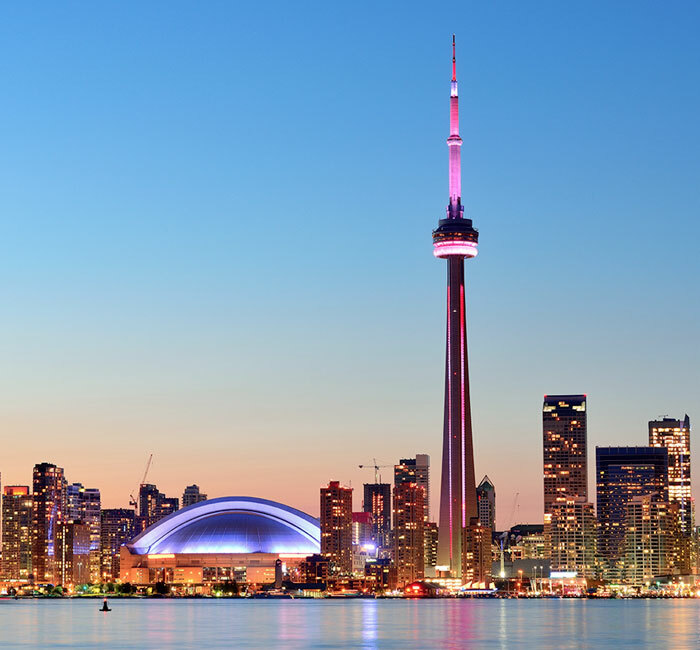 Our Mercedes-Benz dealerships and service centres across the GTA are conveniently located. 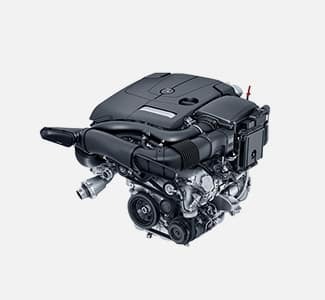 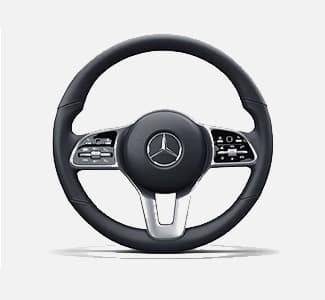 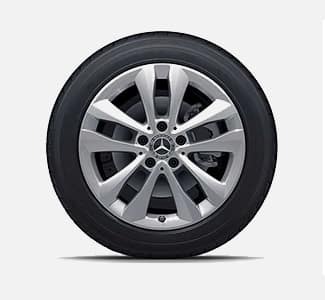 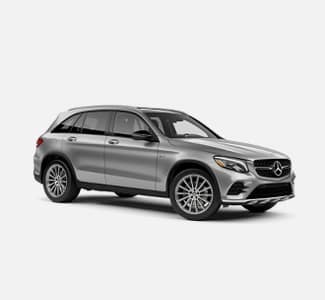 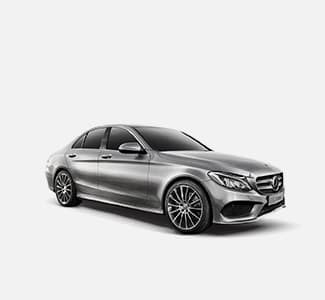 We offer a large selection of new and Certified pre-owned Mercedes-Benz vehicles, commercial vans, and parts and accessories. 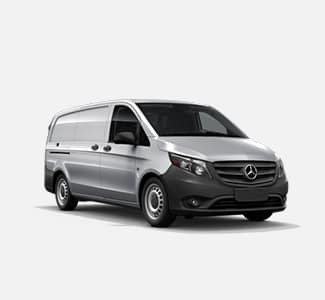 Our locations are dedicated to providing you with the best possible customer service. 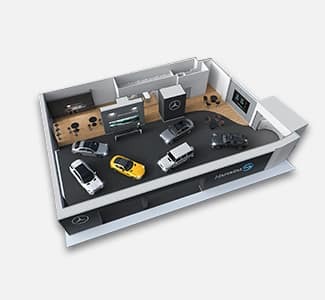 Visit us today, we’re in your neighbourhood to serve all your Mercedes-Benz needs.